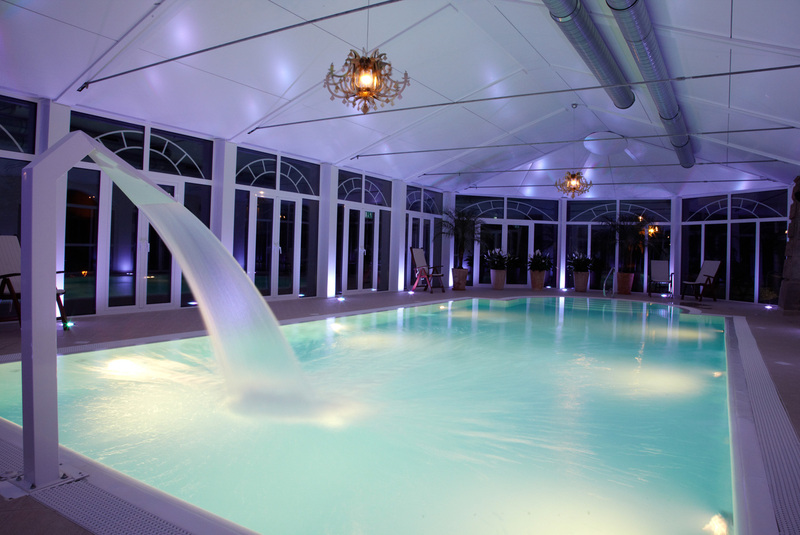 The four star – superior Palmenwald Schwarzwaldhof SPA and Wellness Hotel, part of the Bulgarian Sharlopov Group hotel chain, is located in Kneipp and climate resort Freudenstadt, in Baden-Württemberg, Germany. In April 2010, after a complete reconstruction, careful renovation and modernization the hotel was once again opened for guests. 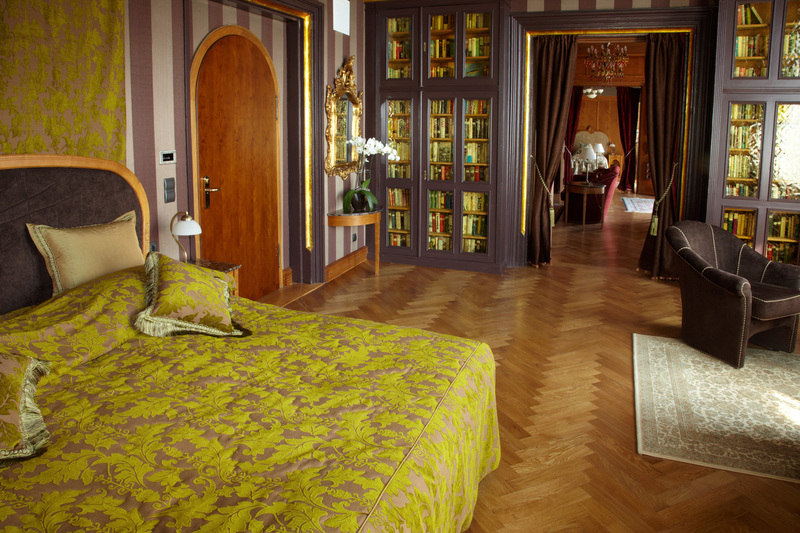 The hotel is a monument of culture and a Jugendstil pearl under heritage protection, and its rooms have kept the charm and spirit of history. Palmenwald Hotel Schwarzwaldhof is located amidst a marvelous park with direct access to the highest rose path in Germany. In close proximity is the Congress center of Freudenstadt as well as one of Schwarzwald's best 18-hole golf courses. There are six tennis courts in close vicinity to the hotel. 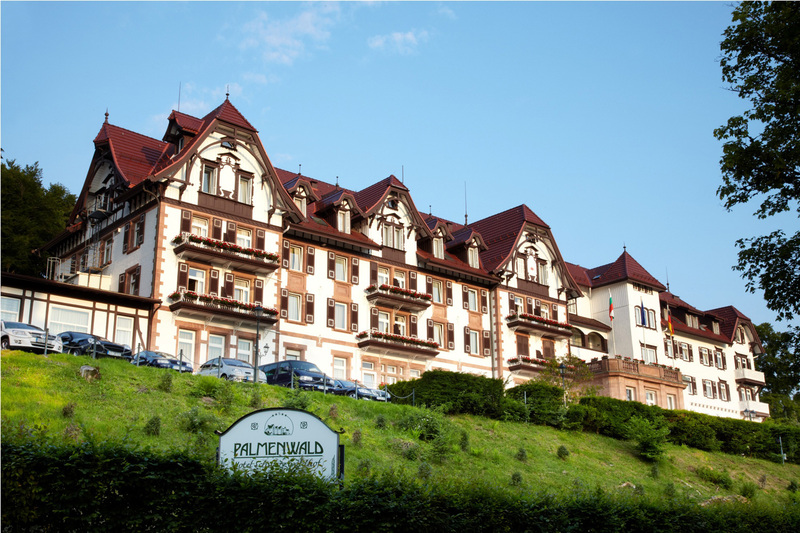 With its history and architecture, combined with magnificent landscapes, Palmenwald Schwarzwaldhof SPA and Wellness Hotel is the perfect place for rest, successful business meetings and events.